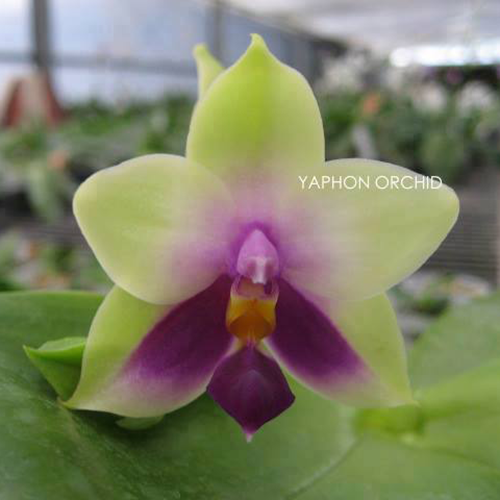 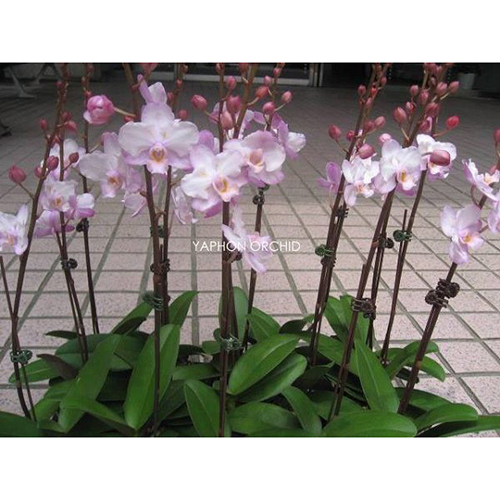 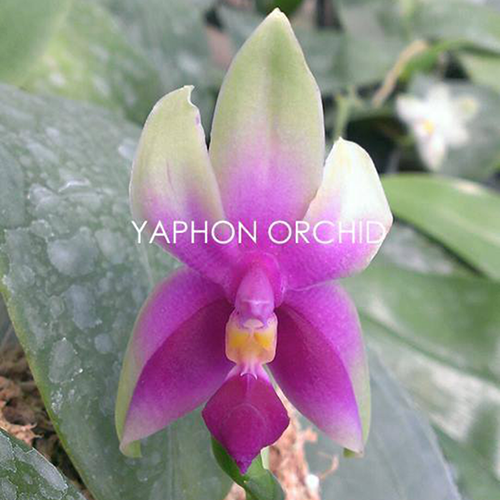 Yaphon Orchids Farm was built in 2009, and it located in Fuxing Township, Changhua County Taiwan (R.O.C.). 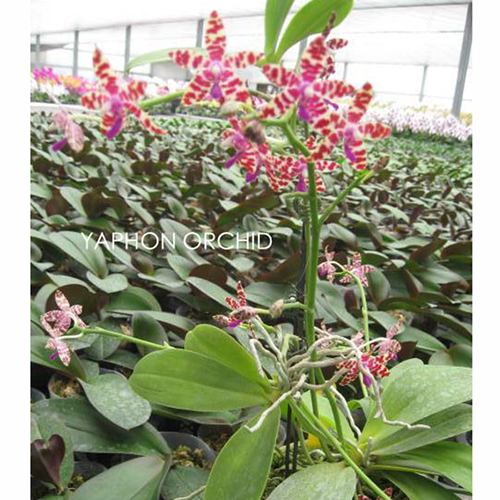 The area of land is about 1000 square meters (almost 300 square feet ). 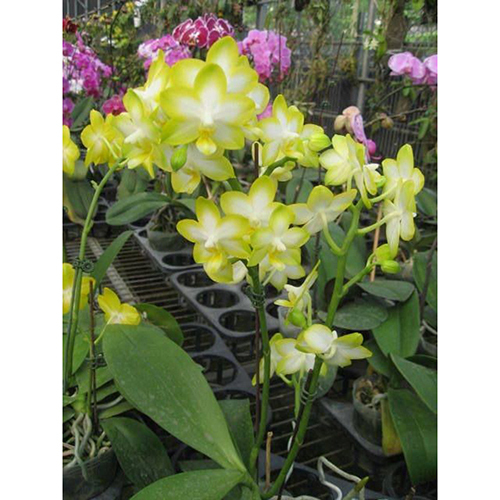 At the beginning, the owner, LIN,ZHONG-NAN was a amateur of the Orchids planter. 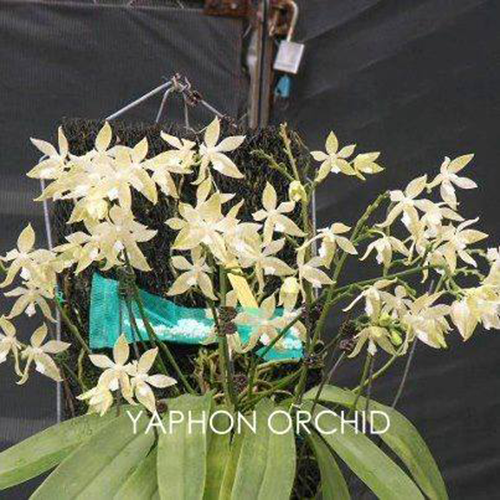 PI Hsin Sport Eagle ... ... and so on thousands of rare Orchids. 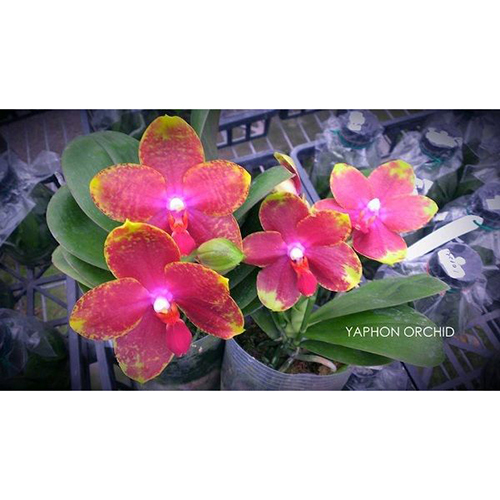 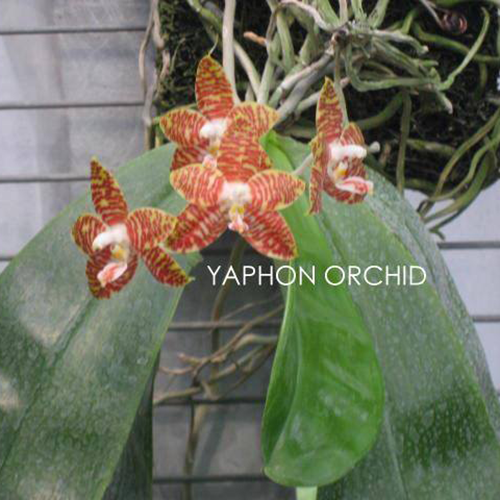 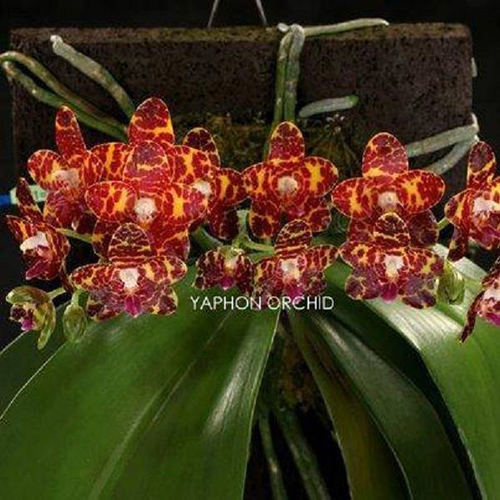 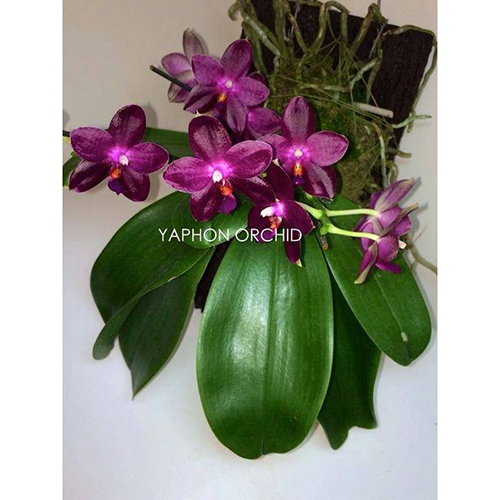 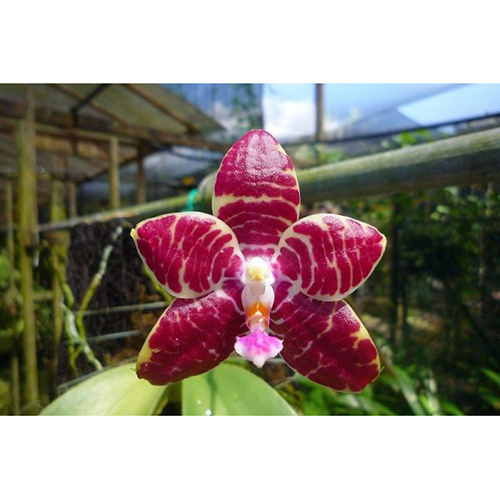 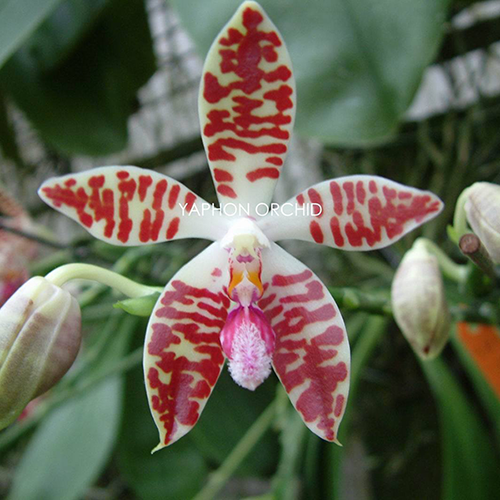 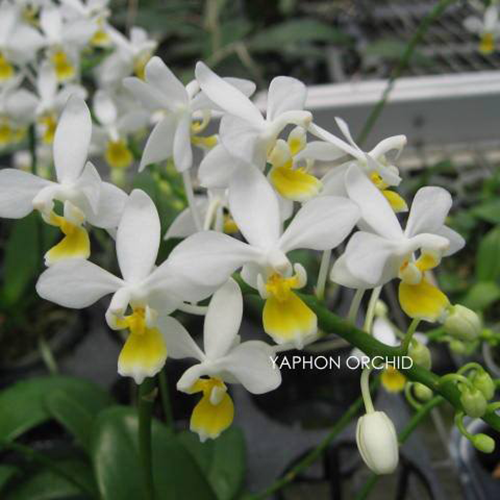 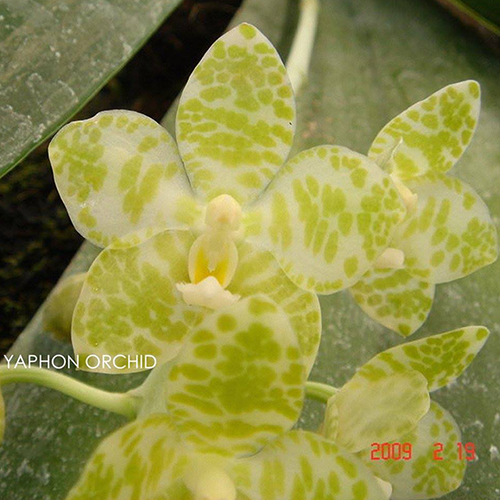 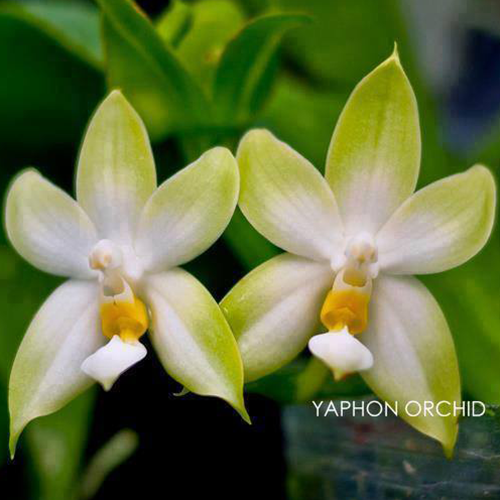 Because of the passion for the Orchids, he began to specialize in cultivating the rare species- Moth Orchid, so Yaphon Orchids Farm has the most diverse species of orchid. 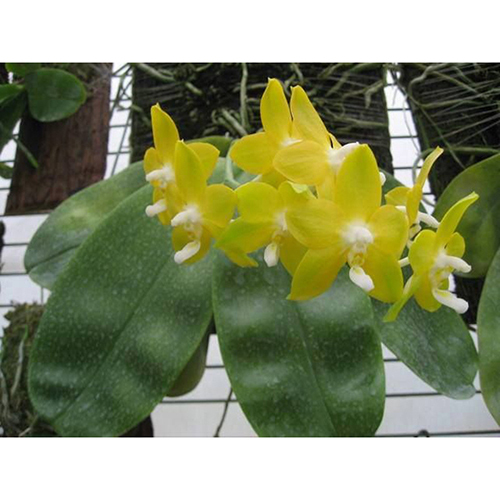 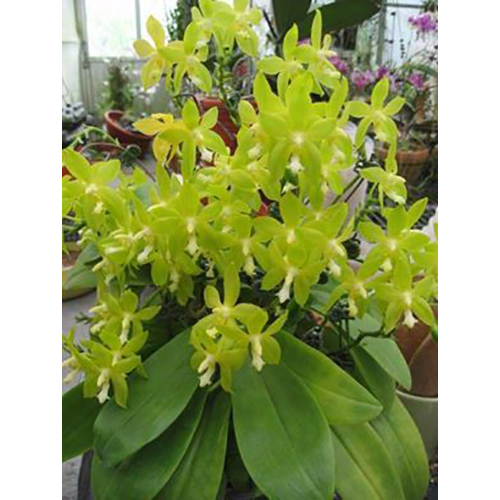 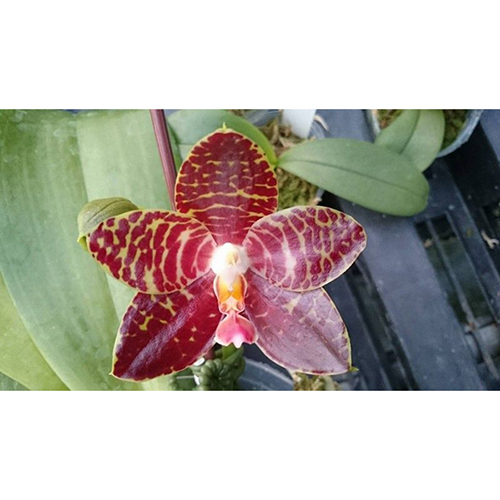 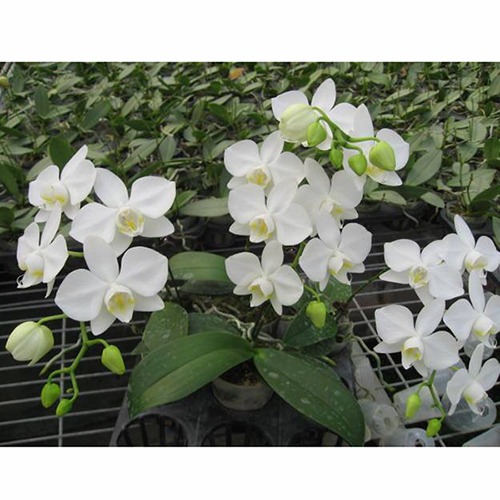 Furthermore, our farm devoted to cultivate the best Orchids, we produced and marketed by ourselves, wholesale, retail and export to the other countries.